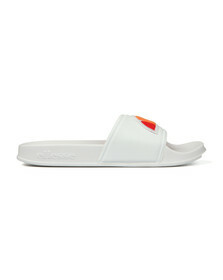 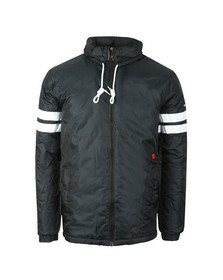 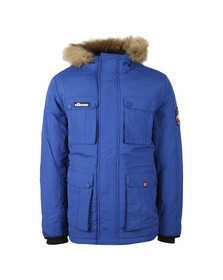 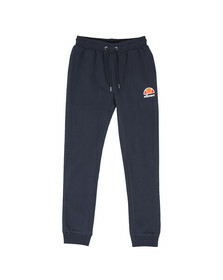 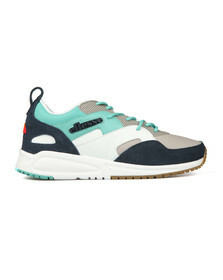 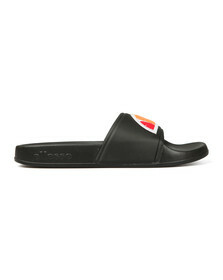 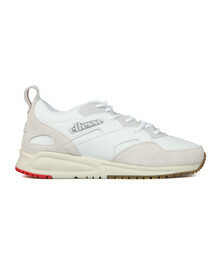 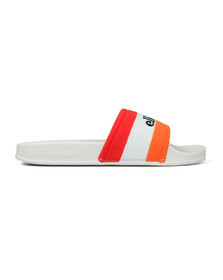 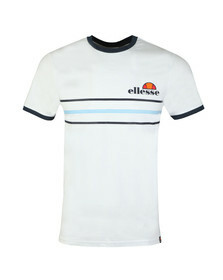 Since its launch in 1959, Ellesse uk has become a sporting staple that effortlessly combines its natural Italian flair with classic athletic design. 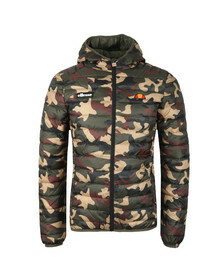 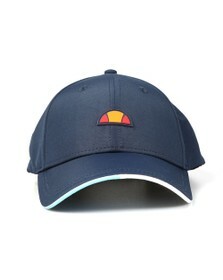 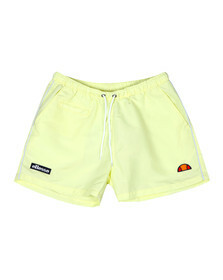 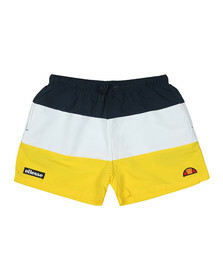 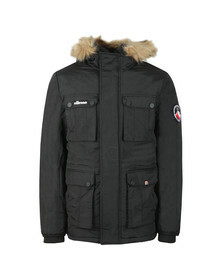 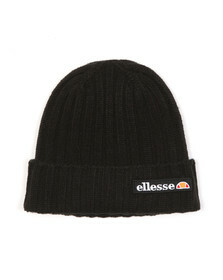 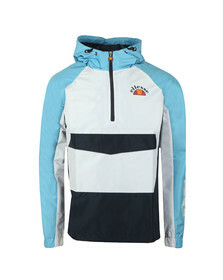 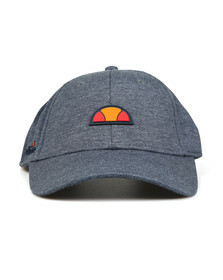 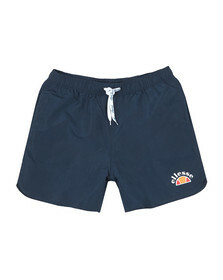 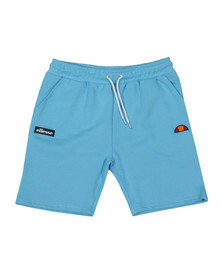 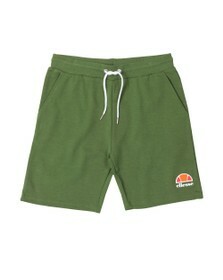 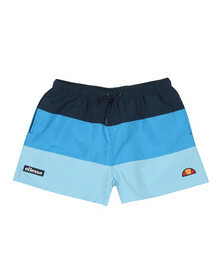 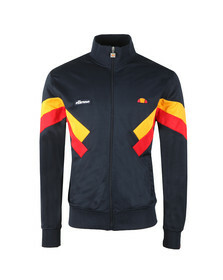 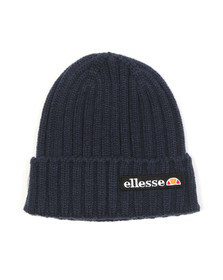 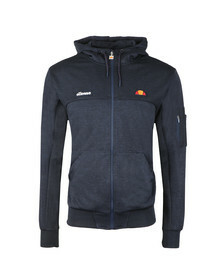 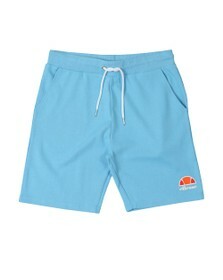 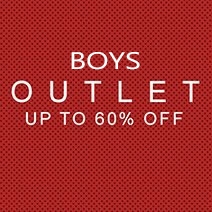 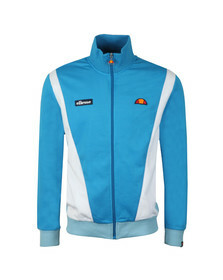 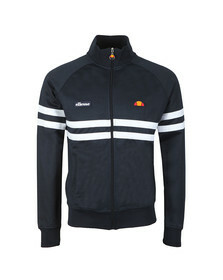 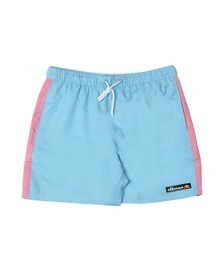 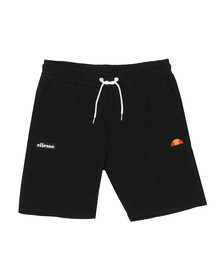 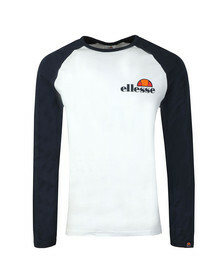 With an illustrious history that chronicles the brands advancement on the tennis courts and on the ski slopes, Ellesse clothing has since developed to become a lynch pin of classic sporting culture. 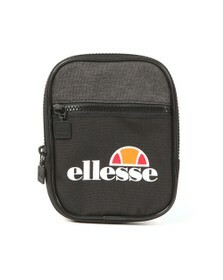 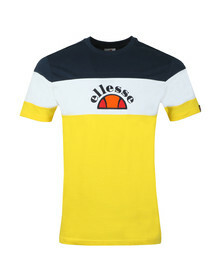 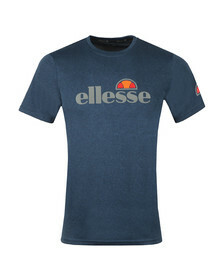 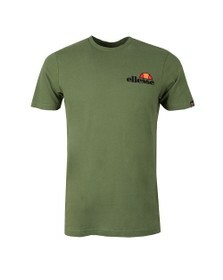 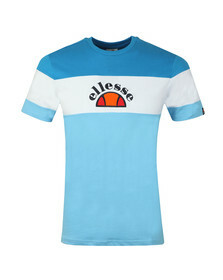 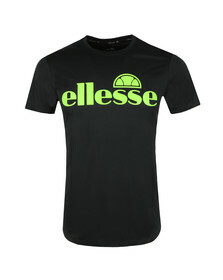 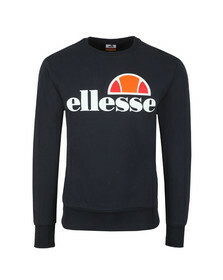 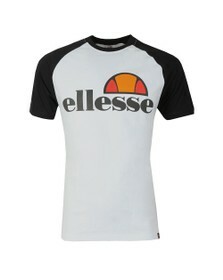 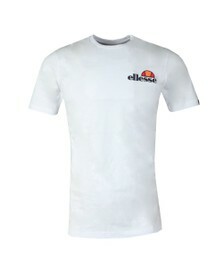 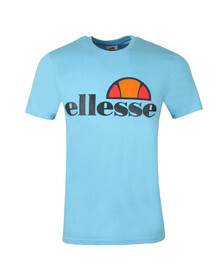 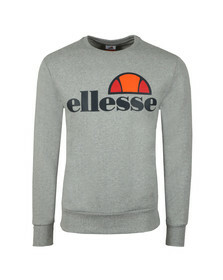 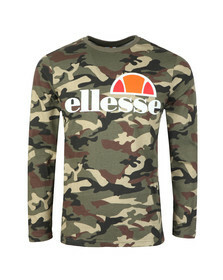 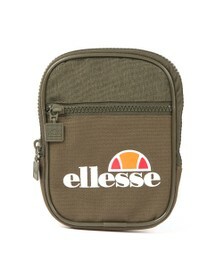 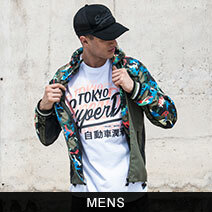 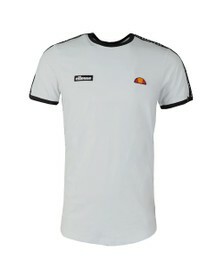 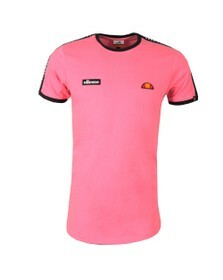 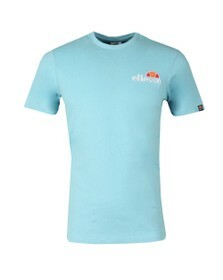 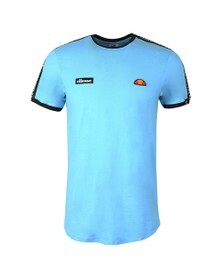 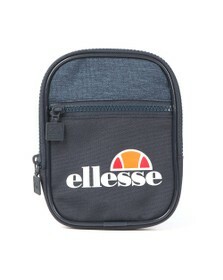 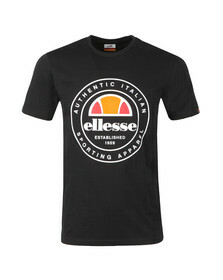 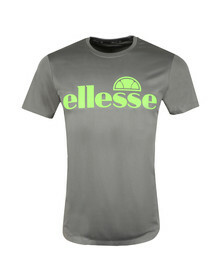 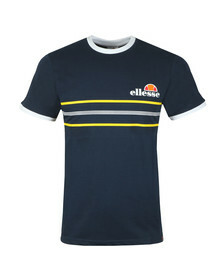 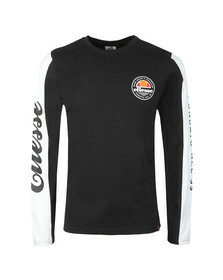 With Ellesse t-shirts delivering an effortlessly sharp homage to the labels turn into becoming a firm urban style favourite, this influential Italian brand is now making waves in the fashion industry some 50 years on after its humble begining.